Hyun Bin finally confirms , yes ! 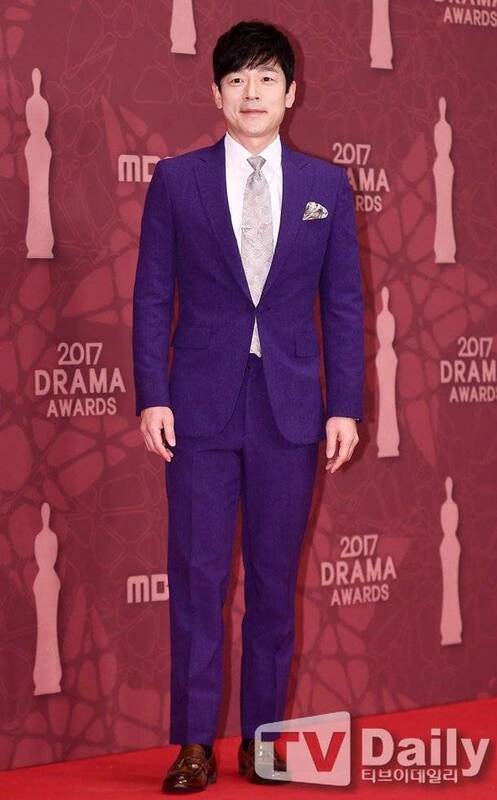 The actor's agency JS Pictures confirmed his appearance in "Memories of Alhambra" after his drama "Mr. Sunshine". Lee will be playing the role of a strategy director in Yoo Jin-woo's investment company. He is Jin-woo's college sunbae and takes care of him more than anyone else. Lee Seung-joon and the writer Song Jae-jung previously worked together in tvN's "Nine: Nine Time Travels". Lee Seung-joon to join "Memories of the Alhambra"
Actor Lee Seung-joon is starring in "Mr. Sunshine" and "Memories of the Alhambra". "Memories of the Alhambra" is the story of Yoo Jin-woo (Hyun Bin), the CEO of an investment company who visits Spain and staying at an old hostel run by Jung Hee-joo (Park Shin-hye). Lee Seung-joon takes on the role of Park Sdon-ho, Yoo Jin-woo's investment company business strategy director. He is Yoo Jin-woo's senior from school and knows a lot about him and cares for him. His weight in the drama will blend well with Hyun Bin. This is the second time Lee Seung-joon is working with writer Song Jae-jeong from "Nine: Time Travelling Nine Times". "Memories of the Alhambra" begins in November after "Mr. Sunshine". Actress Lee Si-won has confirmed her appearance in tvN's "Memories of Alhambra". The actress made a short but intense impressions based on her previous works in "Misaeng" and "Suits". Lee Si-won will show her intelligence and pureness as Yoo Jin-woo's ex wife Lee Soo-jin. Apparently he will be having two marriages here. Actress Lee Si-won is starring in the tvN drama "Memories of the Alhambra". She recently starred in "Suits" and made a strong impression on viewers. Lee Si-won takes on the role of Lee Soo-jin, a smart and beautiful pediatrician. She is Yoo Jin-woo's wife. "Memories of the Alhambra" will begin in November. Park Shin Hye at the wrap up party in Barcelona. Lee, who recently appeared on KBS2 'Radio Romance', has been working on SBS 'The Chaser’ (2012), 'Hope' (2013), SBS 'Six Flying Dragons' (2015), KBS2 'Witch's Court' and 'Seven Years of Night' (2018), she has enjoyed a wide range of acting skills and rich emotional performances. Re has recently returned from filming abroad in Spain, while TVN 'Memories of Alhambra' will be broadcast in November. #MemoriesofTheAlhambra will air after Nine Room in November. I wonder if this will be the scene where PSH is with all her siblings including both Chanyeol and Lee Re. I didnt think any of it as I didnt expect Lee Re to be this small/ young. She did a fantastic job in Radio Romance and now I cant wait to see her grow more in this drama. Lee Jae-wook is currently enrolled in Chung-Ang University's Department of Theater and Film, and despite his young age, he is expected to be armed with intense eyes and unfamiliar freshness. Maybe it is, and is from when they were young? cuz Chanyeol is definitely not that small, he's 186cm. @LyraYoo or anybody. Throughout the whole drama, it will be in Spain?